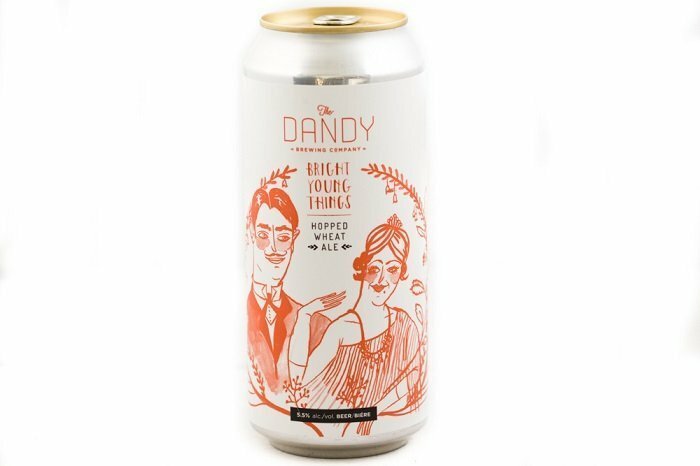 The Dandy Bright Young Things English Summer Ale has a lot going for it on the aroma, style, finish and balance. 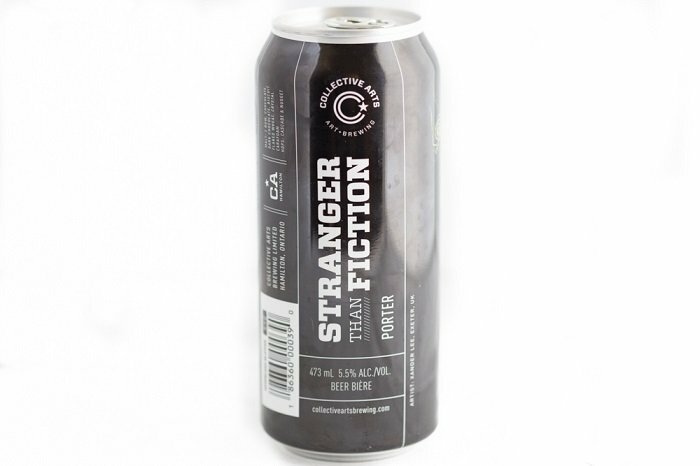 It's possible the age of the beer influenced the flavor and it is best enjoyed fresh. Overall, the flavor wasn't bad, I just found it to be uncomplicated compared to other beer offerings from Dandy. 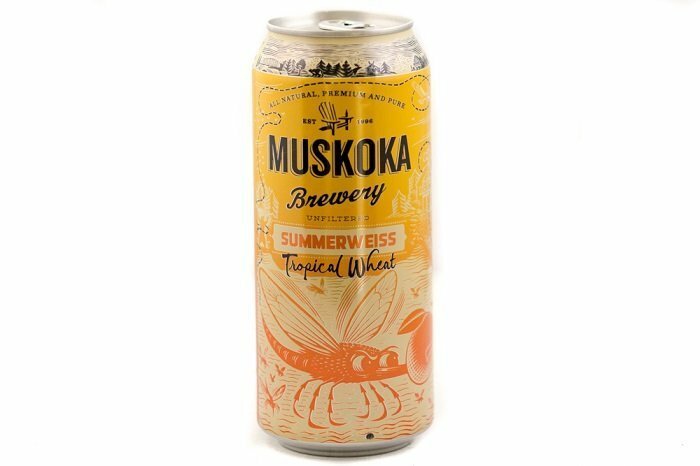 Although the Muskoka Summerweiss Tropical Wheat scored average in the categories of finish and balance, the flavor is good. I would absolutely see myself pounding 3-4 of these on a patio, during a hot summer day, without hesitation. 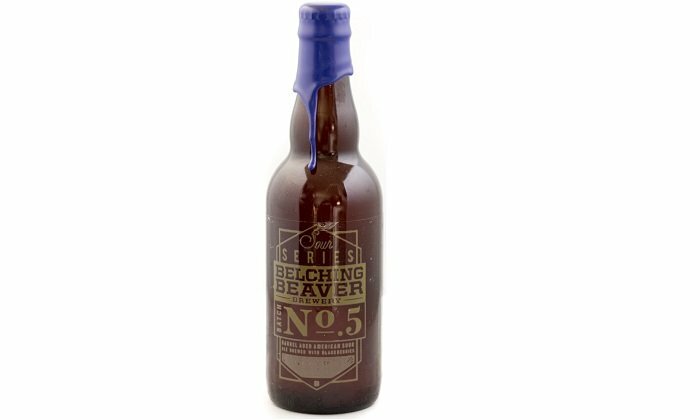 I can confidently say the Belching Beaver Sour Series Batch No. 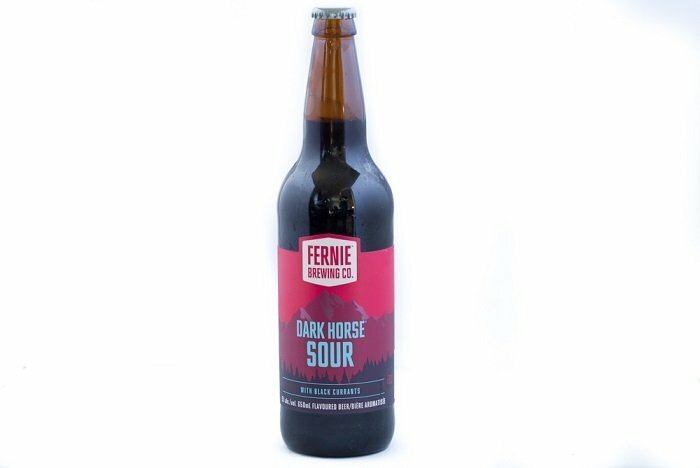 5 is one of the best sours I've had in recent memory. Although it does carry a premium price tag, I'm happy to have picked this one up as the experience was well worth it. 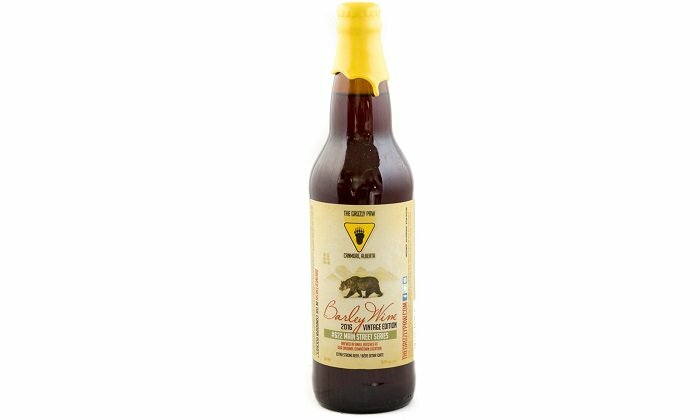 The Grizzly Paw Barley Wine 2016 Vintage Edition was an enjoyable and satisfying beer in the barley wine category. 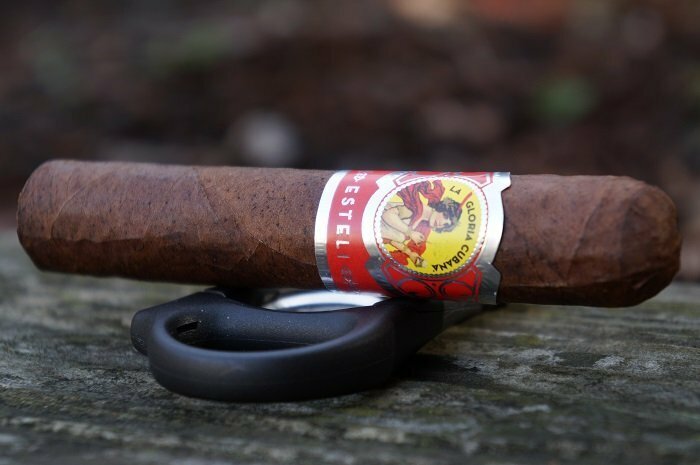 Even though it packed a high ABV, and some in your face boozy character go with it, it never seemed to overwhelm the flavor complexity. 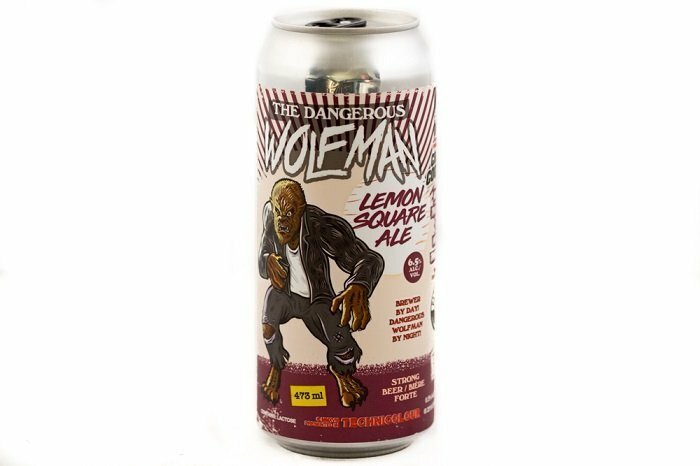 I think I understood what they were going for on the Parallel 49 / Tool Shed The Dangerous Wolfman collaboration, but the saison funkiness is too much flavor for the rest of the beer, and throws the balance off. 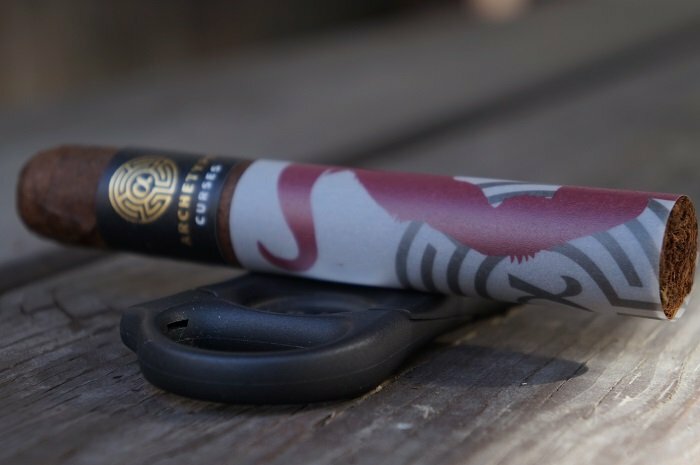 This was an interesting tasting experience, and I'm happy to have tried it out.